Now look strikingly younger and more lifted. Enviably radiant. Astonishingly beautiful and full of life. 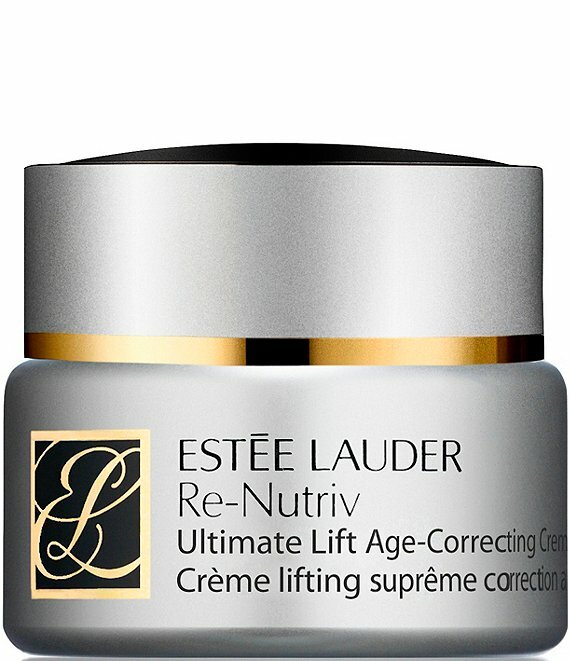 This is an ultra-luxurious, all-powerful creme bringing your skin Estée Lauders ultimate repair technologies and intense hydrators. Lifting, firming, perfecting your skins appearance like never before. Includes the multi-patented Life Re-Newing Molecules to help repair, recharge, and restore skins energized, radiant appearance.